Sparco S.p.A is an Italian auto part and accessory company headquartered in Settimo Torinese, Turin, Italy that specializes in producing items such as seats, steering wheels, harnesses, racewear and helmets. 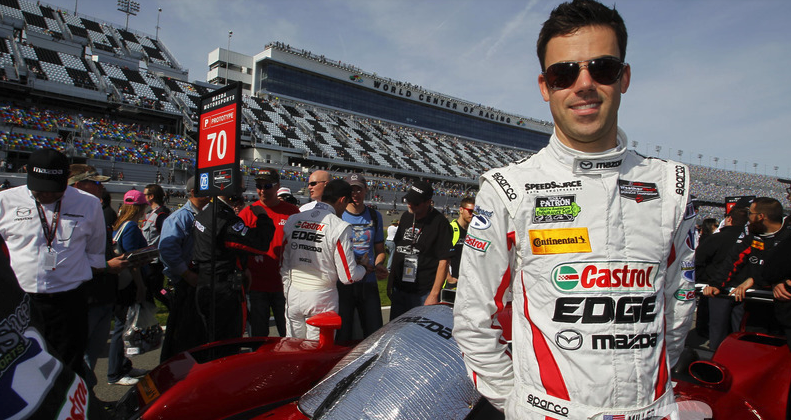 Joel not only utilizes Sparco suits and gloves, but he also worked at Sparco USA in Irvine, CA. where he headed up the pro driver division in design and distribution. LAPIZTA is a dynamic brand known for its bold timepieces that reflect the infinite passion of extreme lifestyles. From the materials to the design of each intricate layer, every LAPIZTA timepiece infuses elements of extreme sports. By constantly seeking new adventures, we aim to inspire others to push themselves to the limit – to embrace their infinite passion and conquer their untamed dreams. From the first helmet manufactured in a garage behind Bell Auto Parts in 1954 under the leadership of Roy Richter, to the present line, Bell constantly breaking new ground in safety and comfort technology innovations. 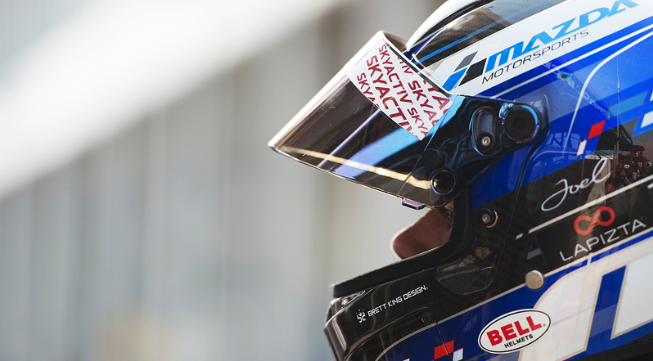 Bell knows that, as quick as the final flash of that checkered flag, the future soon becomes the past—so don't look back, and keep pushing forward, searching for the next finish line. Phil Giebler Racing is a Kart Racing Team established in 2010 to bring higher, more professional standards to karting and develop young and emerging talent into tomorrow's IndyCar, NASCAR and Formula 1 drivers. 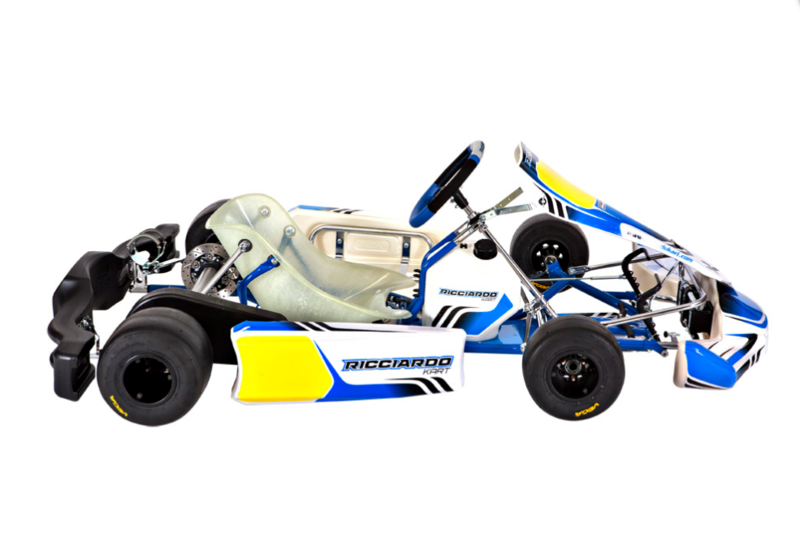 When Joel needs to get back to his roots, he calls PGR to deliver the best kart/engine combo to the local track for a little cardo! DreamCars Auto Repair is a full-service European auto repair shop that services European vehicles. DreamCars offers everything in the way of service from inspections and oil services to brake jobs, tune-ups, engine and transmission work. Carlo Berro has been in the auto repair industry for over 40 years, and a personal friend of Joel for years. Carlo started with an exotic auto repair shop in Redondo Beach several years ago. 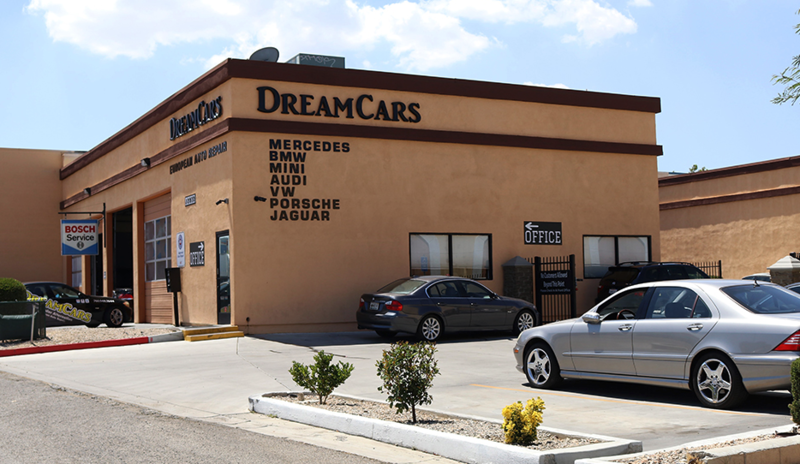 After relocating, Carlo and his wife Stacy opened DreamCars Auto Repair in the High Desert, located in Hesperia.